Several times a year we send out specials and updates from our studio. 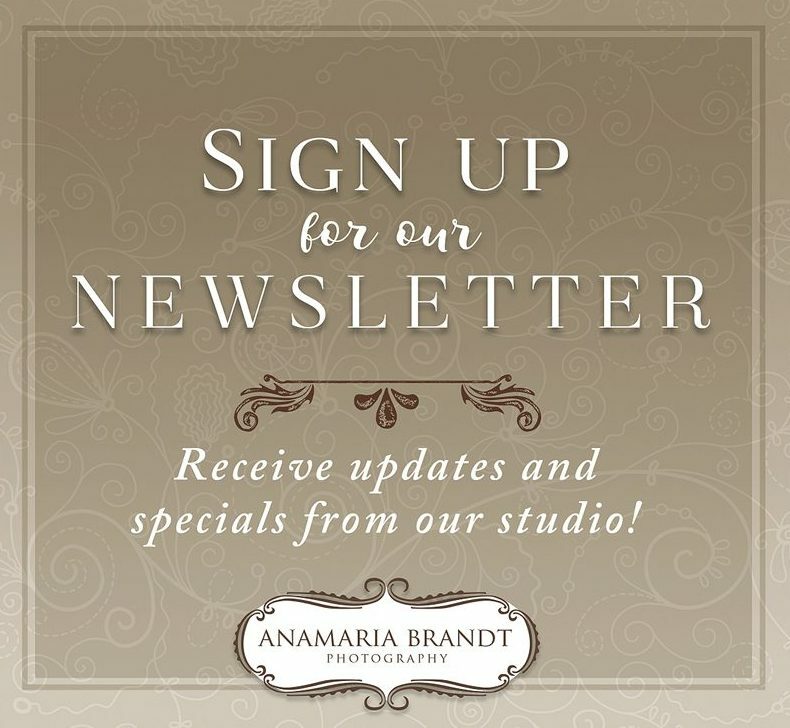 Please signup below using your email address so you can stay up to date on all of our studio offerings. You can also visit our Facebook Pages, for sneak peaks from sessions and up to the minute happenings around our studio. For even more visual fun, you can also join us on Pinterest!